Trusting and caring for the injured for over 55 years. 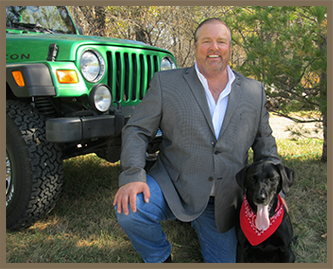 The Pappenfus Law Firm has been a trusted and caring law firm serving the injured for over 55 years. Robert H. Pappenfus started his practice in Alexandria, Minnesota in 1957 and was joined by his son, Tom, in 1991. Robert passed away in April of 2015, however, Tom continues the Pappenfus Law Firm tradition of excellence, trust, and caring for the injured. We pride ourselves on establishing a positive relationship with each client we serve, guiding them through the complicated insurance and legal process while providing experienced and dedicated representation. When choosing the Pappenfus Law Firm you can expect to be treated like an individual, not just a personal injury case. Our staff lives and works within Minnesota rural communities and understands the importance of relationships, ethics and the quality of life we all wish to enjoy. Our answering service is available 24/7 - make the call. Our client's satisfaction is very important - see for yourself. 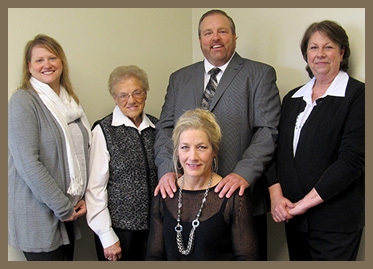 The Pappenfus Law Firm has been a family owned and operated law firm since 1957. Founded by Robert H. Pappenfus, who served as a Municipal Court Judge, Arbitrator, and Mediator with many different types of cases. Robert also worked in private practice serving local clients with a wide variety of legal problems. In 1991, Thomas J. Pappenfus joined the practice. Thomas specializes in representing auto accident victims. He has worked against many insurance companies on behalf of his clients, and when fair compensation has not been offered by an insurance company, has tried many cases to jury. Thomas is an arbitrator with American Arbitration Association and an active member with the Minnesota Association for Justice. 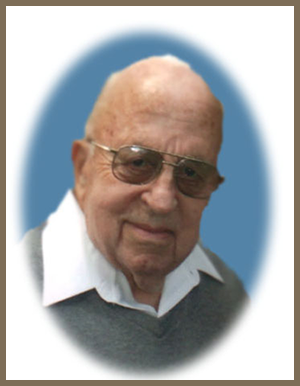 In April, 2015 Robert H. Pappenfus passed away. However, Robertâ€™s ethics, expertise and passion are ever present at the Pappenfus Law Firm.